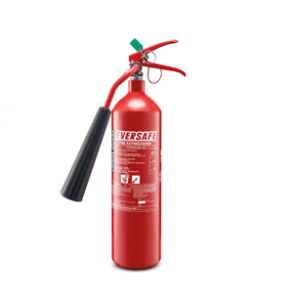 Effectively extinguishes Class B and E fires. Unique properties with odourless and colorless gas that smothers flame. Non-conductive and particularly effective for electrical plant and equipment. This service is valid around Kathmandu valley only. Our team will provide you with all the help you need. Thank you for using our service. Muin International Pvt. Ltd. is a Direct Security Products supplier company in Nepal. We Supply of (HD & IP) cameras and CCTV equipment, Time Attendance, EPABX System, Access Control System, Barrier Gate, Metal Detector, Auto Sensor Door, Auto sliding Gate System, Parking Management System, Fire alarm, Fire Extinguisher and more. Simply Enter Your Email Address For Up-to-Date Information On Our New Arrival Products, News Updates, Offer, Events & Many More.